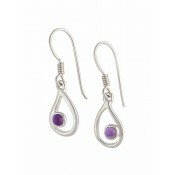 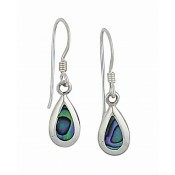 With their angular design, these small drop earrings provide the finishing touches to any outfit. 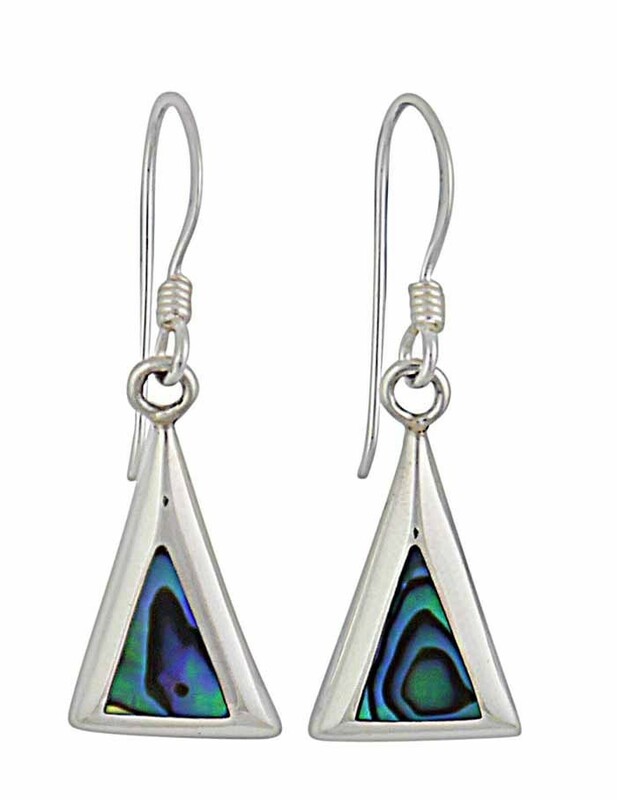 Set into a sterling silver triangle sits the richly pigmented gemstone, Abalone, with all of its deep blues and organic green colours. 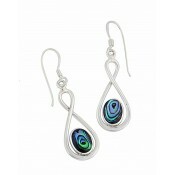 They provide a flash of colour at every angle and one that will be loved by women of all ages.